When it comes to the refrigeration of our food products, we can’t take safety lightly. 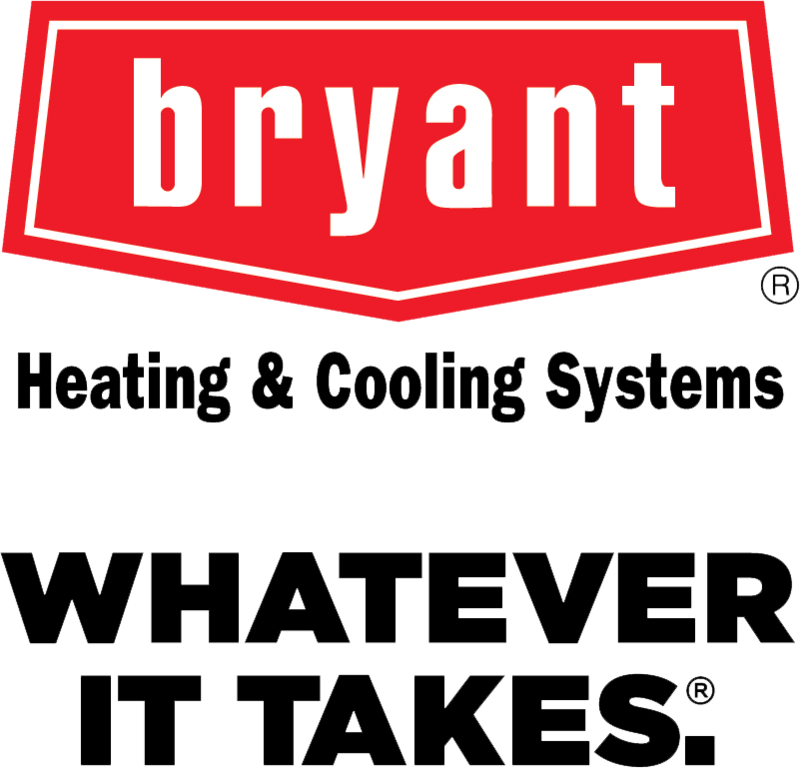 Our Bryant products are some of the most reliable and energy efficient fridge and freezers in the world. On top of that, our commercial & residential HVAC Technicians are the most knowledgeable & highly trained in the field. We want to ensure the freshness and safety of your food.